Hong Kong have only played 1 game so far at the Asian Games and that was against the side who people deem to be the weakest in the group – Laos. Hong Kong won that game 3-1 and are in a good position to qualify for the next round with a positive result against Taiwan. However, Hong Kong still need to play against both Indonesia and Palestine who are easily the two strongest sides in group A. This means that it is vital for Hong Kong to pick up another win going into those two games, which would put them on 6 points. It is difficult to see how Hong Kong could defeat either a buoyant Indonesia roared on by their passionate home fans, or a strong Palestine side who were unlucky against Taiwan, but also picked up a win against Laos. Six points could be enough to get through to the next round, but the main issue for Hong Kong is that they are in a five team group and the results against the weakest team are likely to be discounted. That makes it important to get a positive result against Taiwan. With Taiwan somehow managing to come out of their encounter against Palestine with a 0-0 draw claiming an unexpected point then Hong Kong know beating Taiwan is a must because their win over Laos is likely to be scratched off if they are to make it to the second round as one of the best third placed teams. Taiwan have struggled in the Asian Games so far but have had a much more difficult schedule compared to Hong Kong’s. Not only did their opening game day change, but they also had to play the two strongest teams first. Opening with a tough game against Palestine; Taiwan were pushed onto the back foot throughout and had to play the majority of the game without the ball. A great amount of energy and effort was spent by the Taiwanese players in fighting to earn a hard fought point. For some reason the scheduling at the Asian games is totally mental, and they’re making teams play every two days, so there isn’t a whole lot of preparation or recovery time. 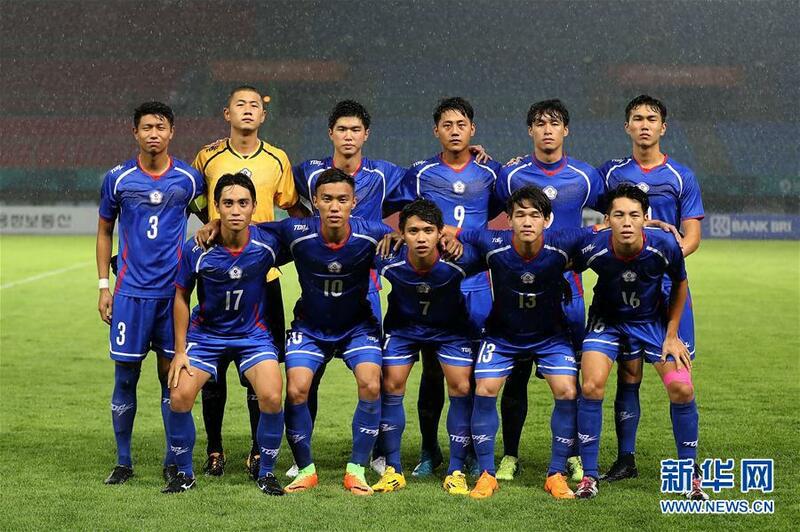 So two days after chasing and battling hard against Palestine, Taiwan had to go and play again against host nation Indonesia. Not only did Taiwan have playing a tough game two days previously to contend with, Indonesia didn’t play that day so had more preparation time for the game against Taiwan and their players were fresh as a daisy. It was all very evident in the game where Indonesia won 4-0, the highlight being a truly beautiful overhead kick from the Indonesian player Stefano Lillipaly. If that goal had have been scored by anyone else, then we would be seeing it everywhere. 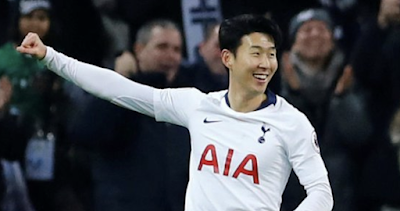 Unfortunately the Asian Games isn’t the most broadcast tournament and it’s difficult for a lot of people to watch it live, so if you got to see his beautiful overhead kick then you’re one of the lucky ones. Taiwan have to go for the win, this will be their third match in the tournament and with the results against Laos likely not to count for the best third placed teams then beating Hong Kong is a must. So far Taiwan have 1 point from two very difficult encounters, therefore if they defeat Hong Kong it would plop them onto 4 points, making it difficult for Hong Kong to overcome them. It would mean Hong Kong would need to go out and defeat Indonesia or Palestine, which isn’t impossible but is unlikely. Taiwan must go out and attack more than they did in previous matches, they had a few chances against Indonesia and it is understandable why they tried to play on the counter against Indonesia and Palestine but against Hong Kong they should see themselves as an equal and go for it. The winner of this game is very likely going to end up in third position in the group, and therefore will have a chance of going to the next round depending on the points totals of the other best third placed teams, but as the quality in a lot of the groups is extremely unequal the points tally of the best third placed teams could be quite low. We will soon see if it was an advantage or a disadvantage being placed into a five team group.